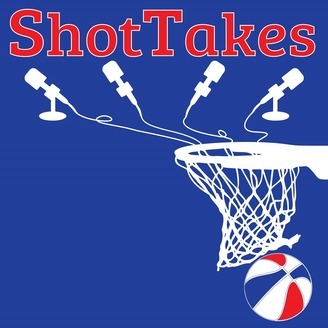 An NBA Podcast where the Truth is Not a Hot Take. Ep. 62 - Farewell, Dirk, Dwyane, and Magic....Hello, Playoffs! 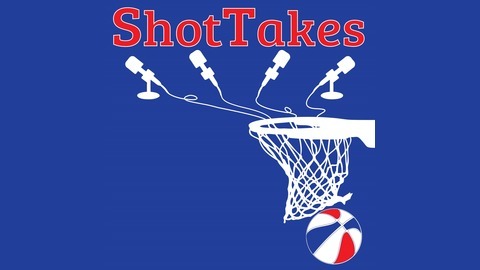 All-time greats Dirk Nowitzki and Dwyane Wade bid adieu, Magic Johnson quits his job as Lakers president without giving two weeks (or even two minutes) notice, the NBA's "Black Thursday" sees some curious dismissals (looking at you, Vlade Divac), and the playoffs begin on Saturday—so tune in for our takes and a preview of the first round matchups.